Give your projects a unique look-and-feel with our ULTRA LED™ Specialty Vintage Lamps. 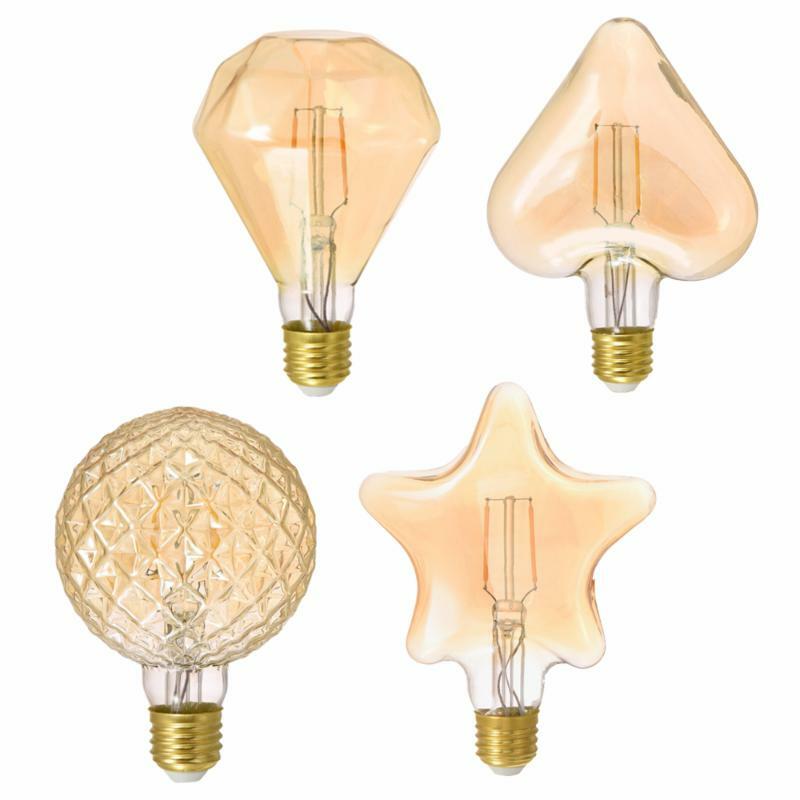 This family of energy efficient LED lamps come in four unique shapes: Heart, Diamond, Star, and Pineapple. With a vintage style, these glass lamps bring elegance and originality to bars, restaurants, or residential spaces.